Clubs across the country band together every year for our Community Service Initiative. Collectively we harness the power of Michigan Alumni and direct it towards the greater good. Tasks are independently chosen to answer local needs in order to make the greatest impact at home. The actions of our Alumni are as diverse as the communities and cultures from which they derive. Whether it’s gardening to elder care, food donation to fundraising, every contribution of our clubs reinforces the Maize and Blue spirit. 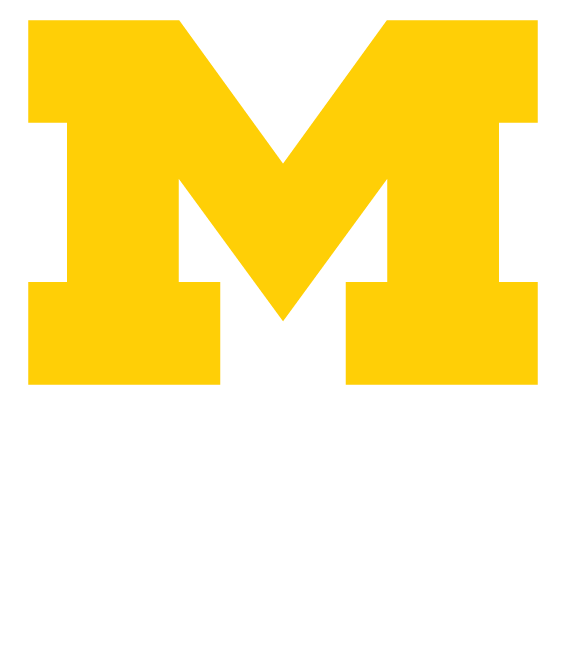 For U-M alumni, it is not only about success measured in the workplace, or by contributions to industry that make us the Leaders and Best, but also our contributions of heart which makes us leaders within our communities. This year, we’re proud to welcome Kroger as our presenting sponsor. Volunteer to help a club with the Kroger Zero Hunger | Zero Waste program to help fight hunger across the country, or any one of a number of causes and projects they’re supporting. Volunteer today to give back to your community! See some of our favorite shots from Community Service events across the country. Below you can see the results of the 2017 Alumni Club’s Community Service Day.